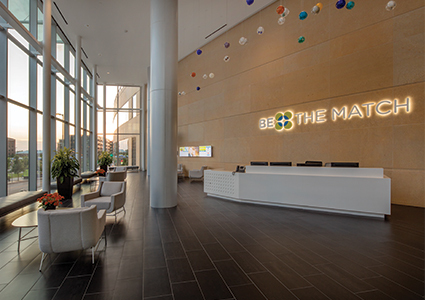 Our focus on every project is to create the best space for our client. 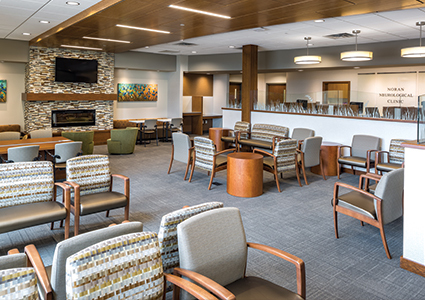 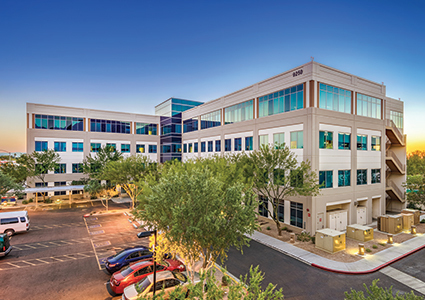 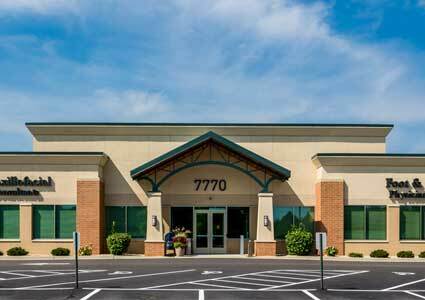 Rather than building spaces and trying to find clients to fill them, we create spaces that meet the specific needs of our healthcare clients. 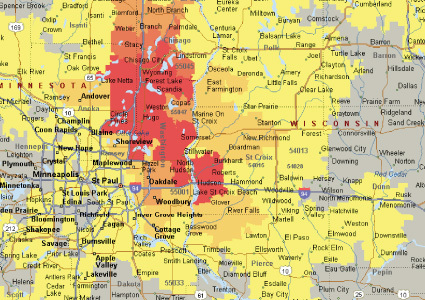 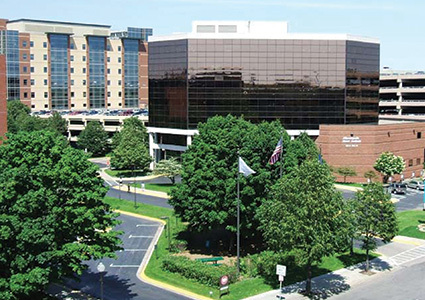 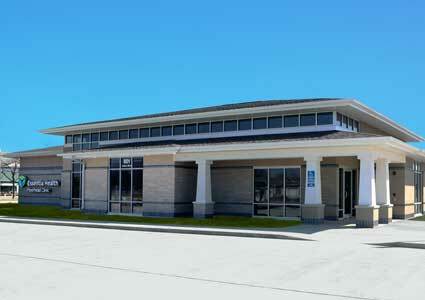 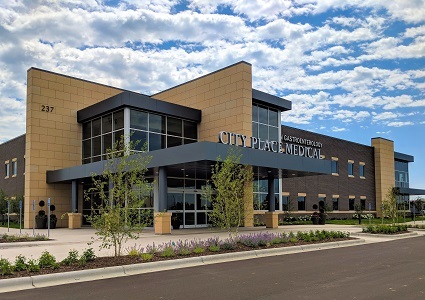 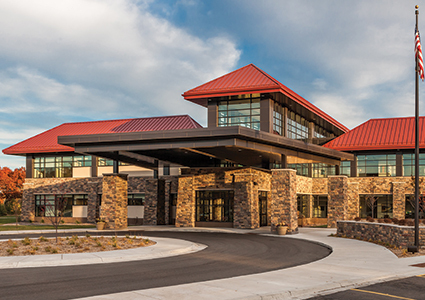 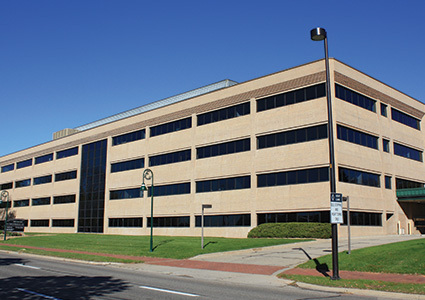 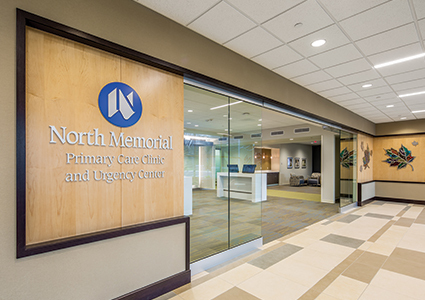 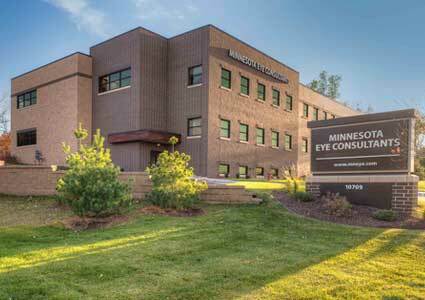 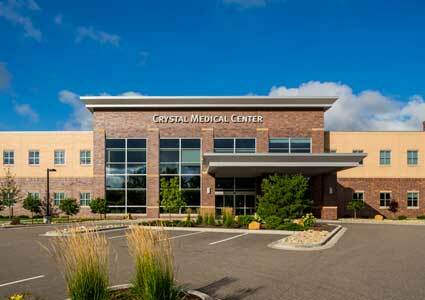 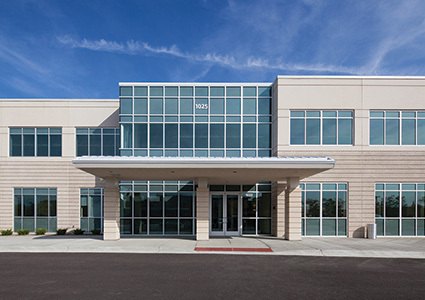 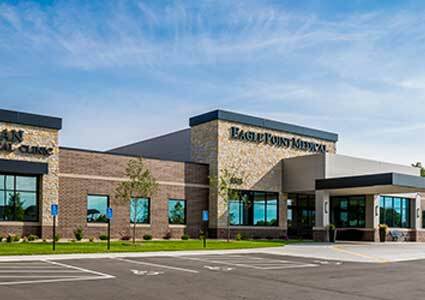 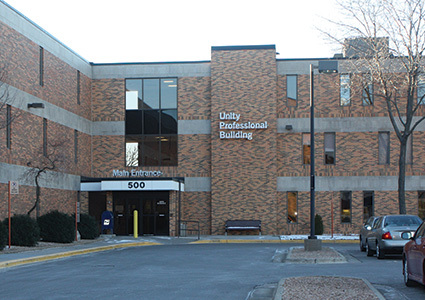 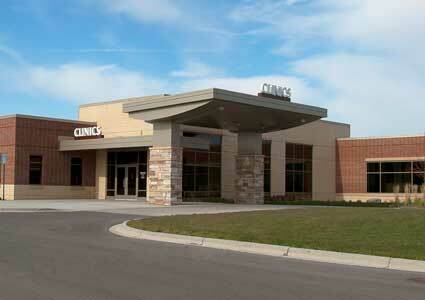 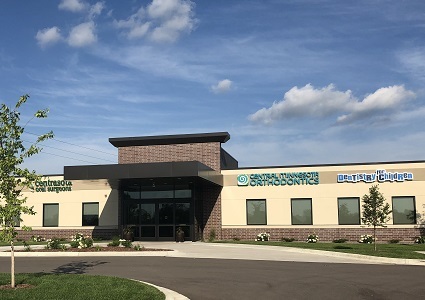 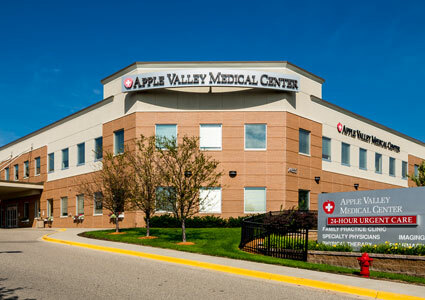 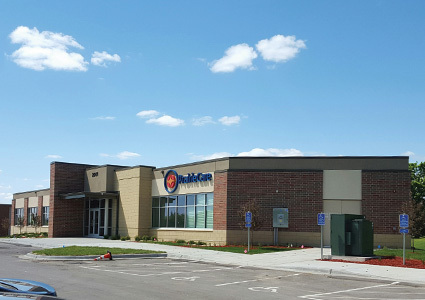 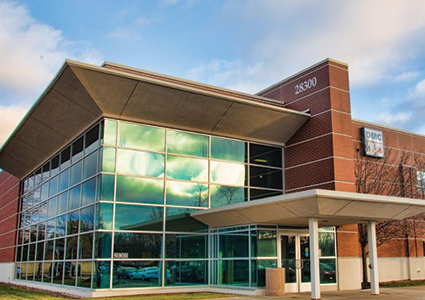 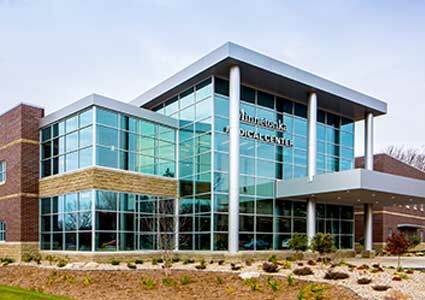 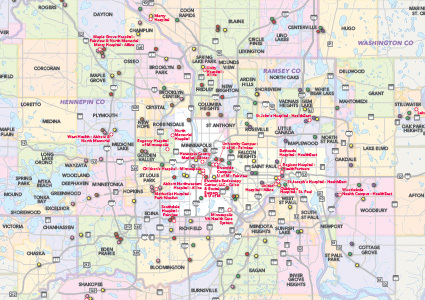 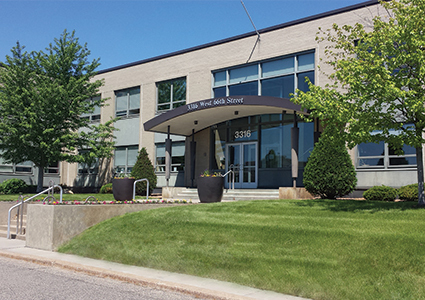 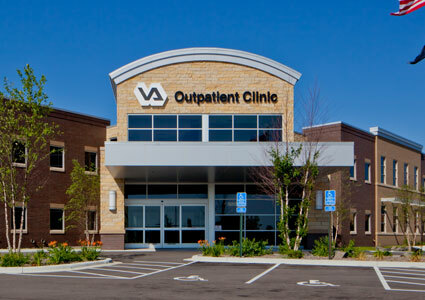 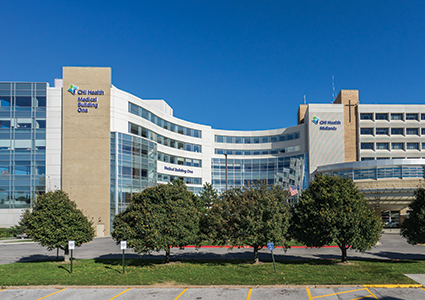 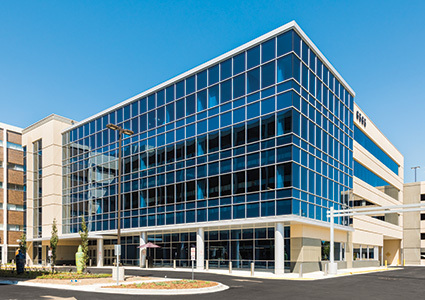 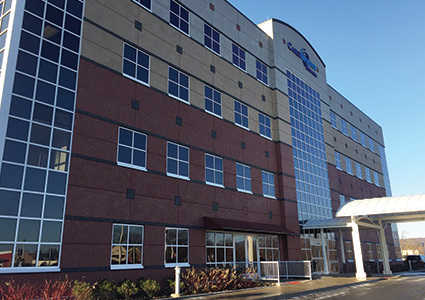 Over the past 20 years, Davis has developed dozens of premier healthcare spaces throughout the Twin Cities and beyond. 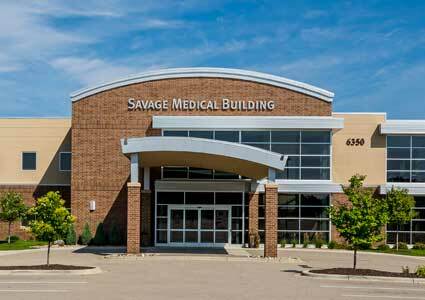 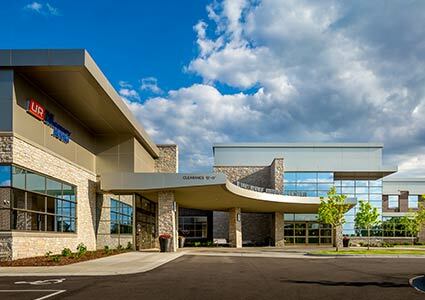 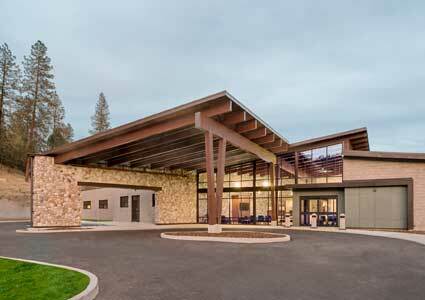 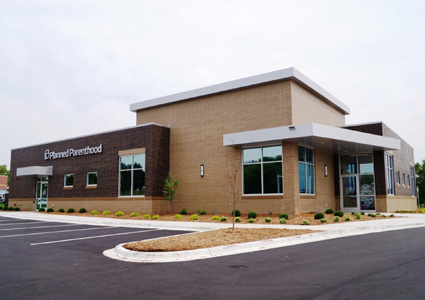 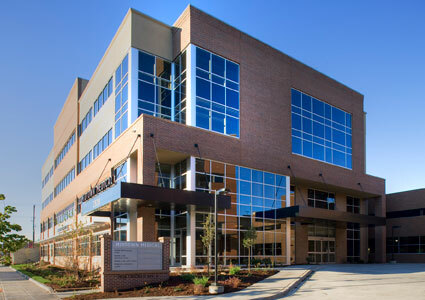 Browse our project gallery to see how we’ve met the needs of a wide range of healthcare providers.